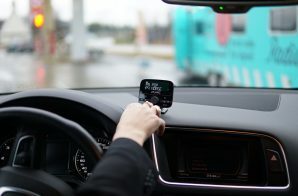 National radio is now fully digital in Norway. On Wednesday 13th December, radio-channels with national distribution, stopped broadcasting on FM in the last region Troms, Finnmark and Svalbard. 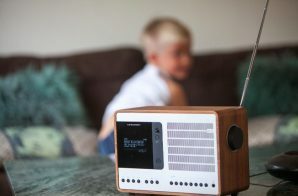 -Norwegian radio has made a historic shift from analogue to digital radio in 2017. 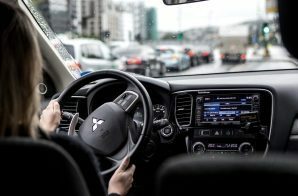 The transition to digital radio amongst listeners has happened trough several years and will continue even after todays switch off. 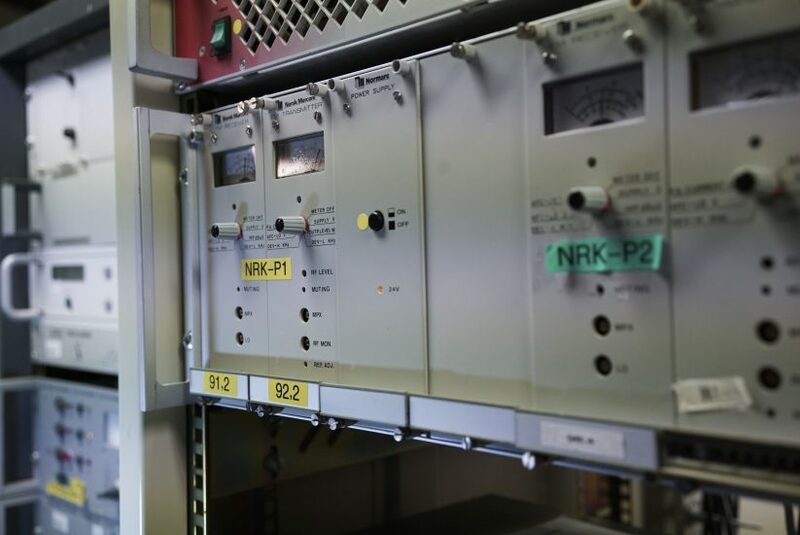 We expect people to upgrade to digital radio even after the switch off, says Ole Jørgen Torvmark, CEO of Digital Radio Norway (DRN). Norway currently has 31 National radio channels on DAB, compared to the 5 National channels previous on FM. The new National channels, transmitting only on DAB, have gained more listeners in 2017. New channels now account for about one third of the total listening. Every day, 1.4 million Norwegians listen to channels that had not existed without the digital radio shift. -The digital switch over is a major shift, and listeners need enough time to convert to digital radio. The majority of listeners was digital ahead of todays shut down. After each regional switch off, we have seen that listening has fallen, for so to increase again, says mr. Torvmark. Digital radio is DAB, internet / mobile and tv. DAB is the most used of all digital platforms. 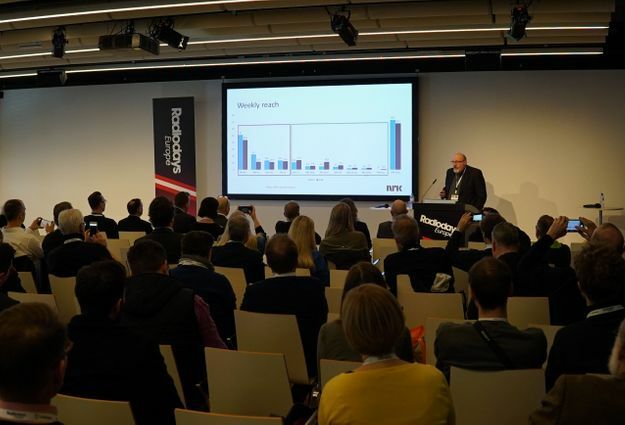 86 percent of all radio listeners in Norway are digital, according to the PPM survey by Kantar Media, December 2017. Broadcaster will assist the audience. – The broadcasters are deeply grateful for the work the audience is doing and have done in 2017. We are here to help all listeners who needs assistance, says mr. Torvmark. 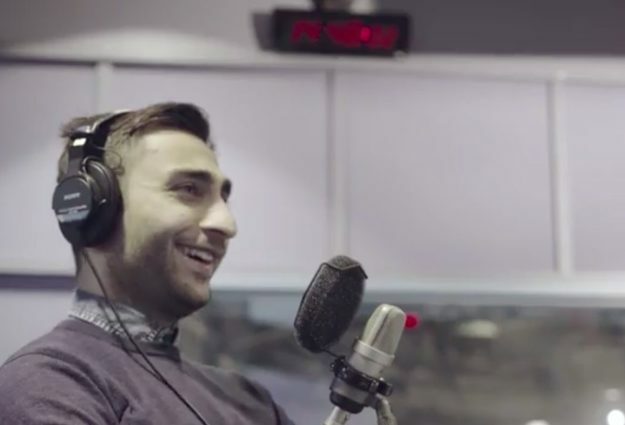 Norwegian National radio becomes digital due to a long transition. In 2017, National FM broadcasts will be switched off region by region. The switch off began in Nordland on 11th January and ended in Troms and Finnmark on 13th December. Digital radio is transmitted over DAB, internet, mobile networks, and is also availabel on digital tv. 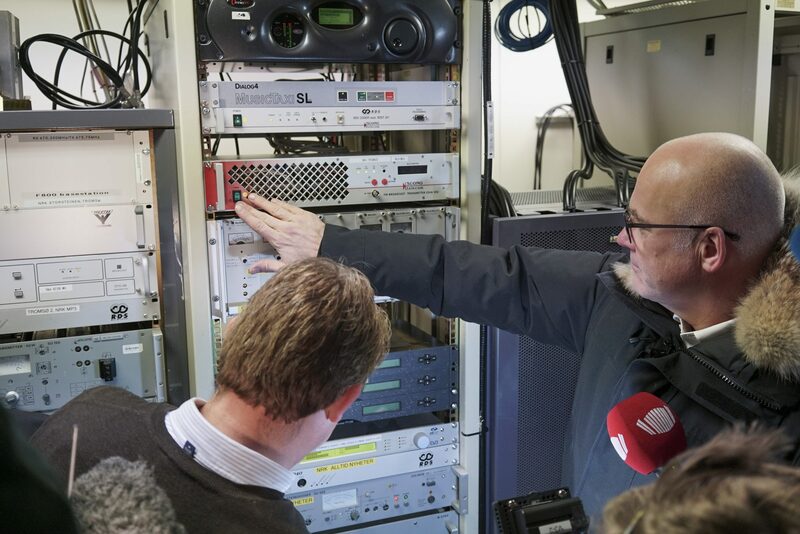 Norway has 31 National channels transmitting on DAB, and had 5 National channels transmitting on FM. Community radio continues to air on FM. 86 % of listeners are using digital platforms, 14 % are analogue only. 85 % have one or more DAB radios (up from 82 %). 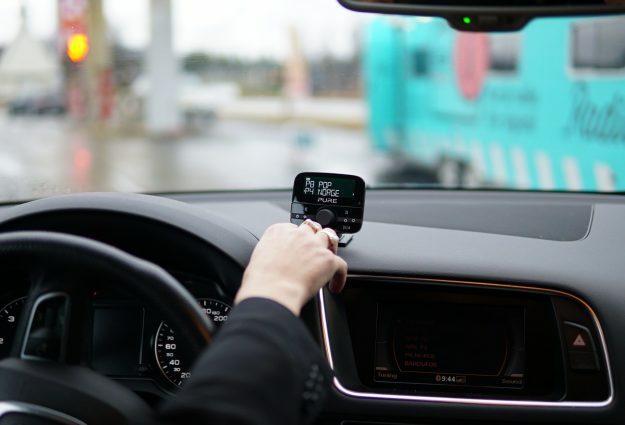 Norwegians have acquired 620,000 DAB radios in the last 2.5 months (since mid-September). 78 % of daily radio listeners use DAB (up from 72 %). 24 % use the internet (same as last). Radio listening numbers presented 11th December 2017 by the Norwegian Media Authority (NMA) show an overall stable development since September for the national channels. The proportion listening daily to national radio has increased from 61,4% in October to 62,2% in November. This represents a marginal increase of 0,8% last month. Listening has been relatively stable between September and November and stays 6,7% below same period in 2016. Total listening to national radio declines from 69.1 to 62.2 % from November 2016 to November 2017. The drop-out of listeners is increasing gradually through the closing year, but since September 2017 it has stabilized at 6-7 percentage points over the same period in 2016. The proportion of listening to the new channels has increased from 23.1 % to 31.6 % in the last 12 months. The traditional channels have a corresponding decline from 62.5 % to 48.8 %.